Add a beautiful touch to your style with the Marchesa Notte™ Sleeveless V-Neck Printed Chiffon Peplum Top. Beautifully tiered design in floral print. 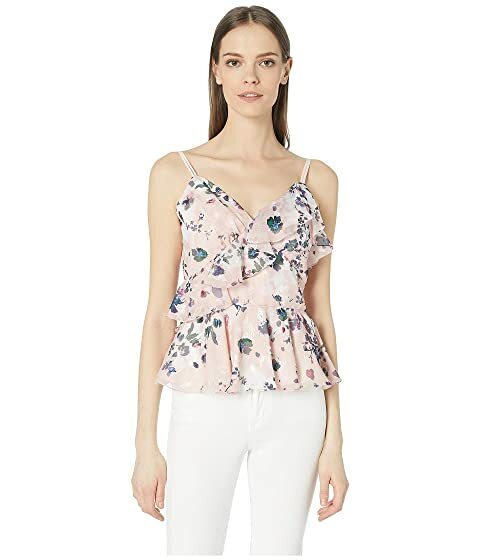 We can't currently find any similar items for the Sleeveless V-Neck Printed Chiffon Peplum Top by Marchesa Notte. Sorry!